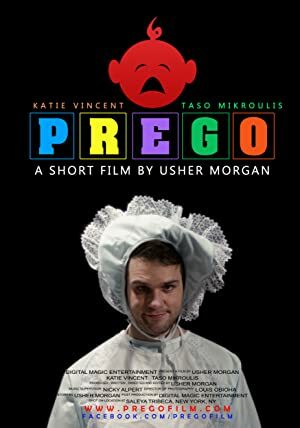 Prego is a short comedy film by Usher Morgan that tells the story of Emily (played by Katie Vincent), a young woman confronting a one-night stand (played by Taso Mikroulis) with the revelation that shes pregnant. Actors Steve Coogan and Rob Brydon embark on a six-part episodic road trip through Europe. This time they’re in Spain, sampling the restaurants, eateries, and sights along the way. The continuing escapades of Mr. Bean, but in animated form.